That tantalising clinking sound in your much-loved drink. Those crisp, crystal-clear cubes tumbling with gusto within your glass as you swirl it to cool down your beverage, anticipating those delightful flavours. Classy to sip, slower to melt, a beauty to contemplate: the Grande Cube is the non-negotiable ingredient for top shelf, exceptional drinks, and the machine behind it is no less essential. 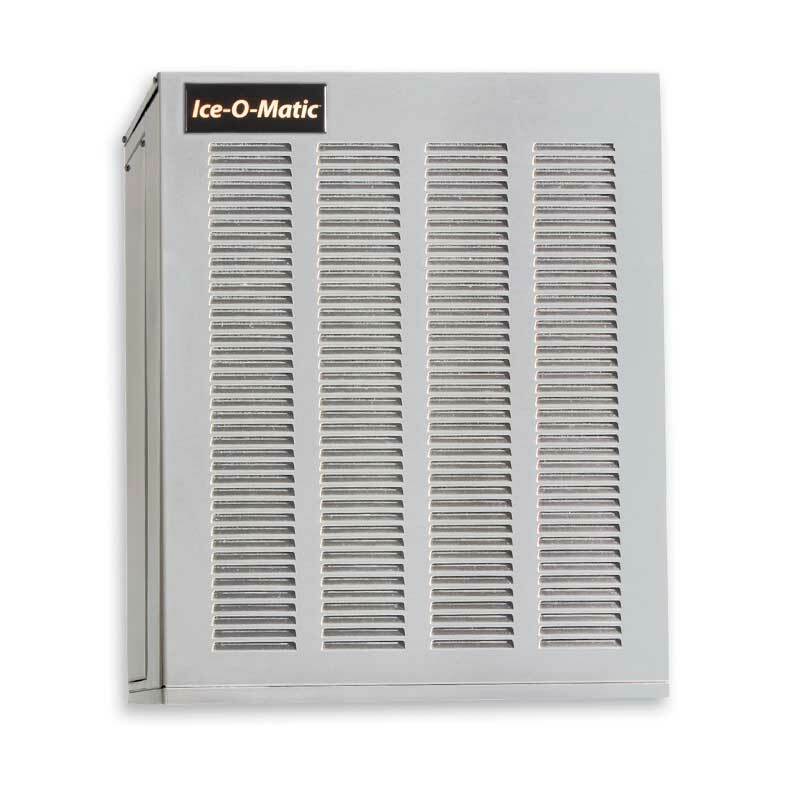 The Ice-O-Matic ICE0855 modular ice maker brings excellence right to the table. Pure Ice means lifelong antimicrobial protection on surfaces; Harvest Assist technology ensures consistent production with lowered energy consumption; electroless nickel plating on evaporator plates guarantees longevity and dependability. At a production volume of up to 385kg per day, this unit will meet the demands of even the busiest gigs. Pair it with one of our storage bins to always have a ready supply of top quality ice for your discerning customers. This machine is great for: Restaurants, fine dining, cocktail lounges, clubs, bars and bagging.